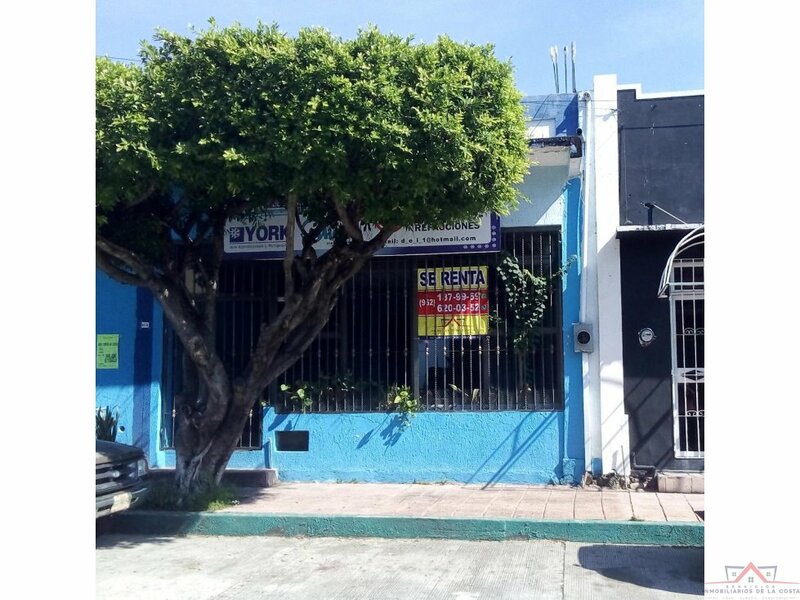 EN UBICACIÓN ESTRATÉGICA, A UNOS PASOS DEL PAR VIAL. 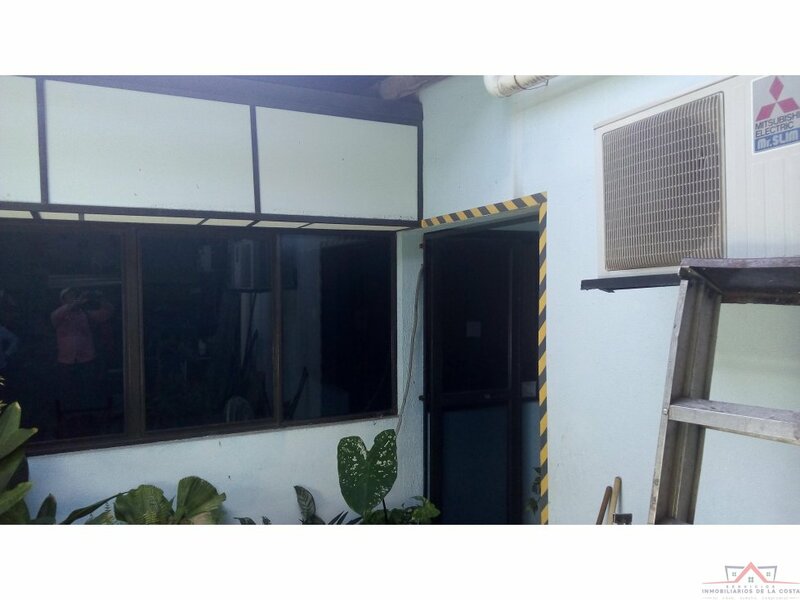 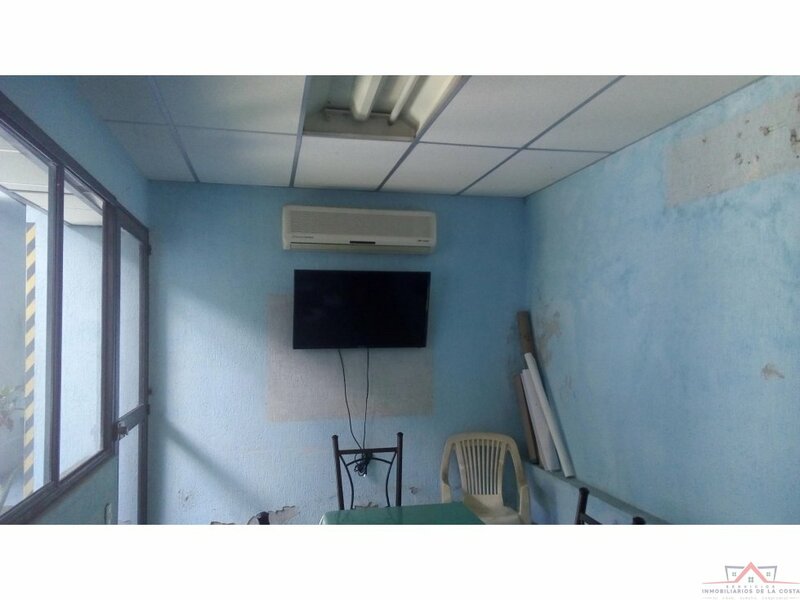 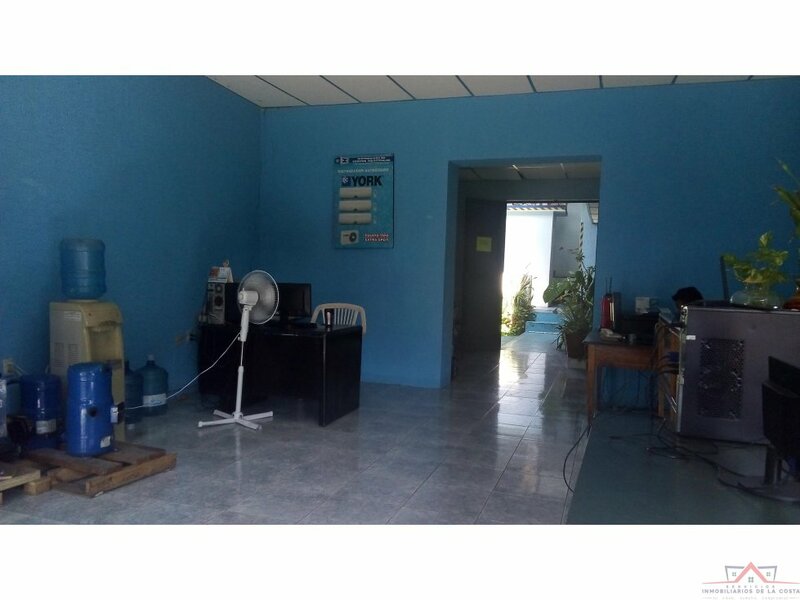 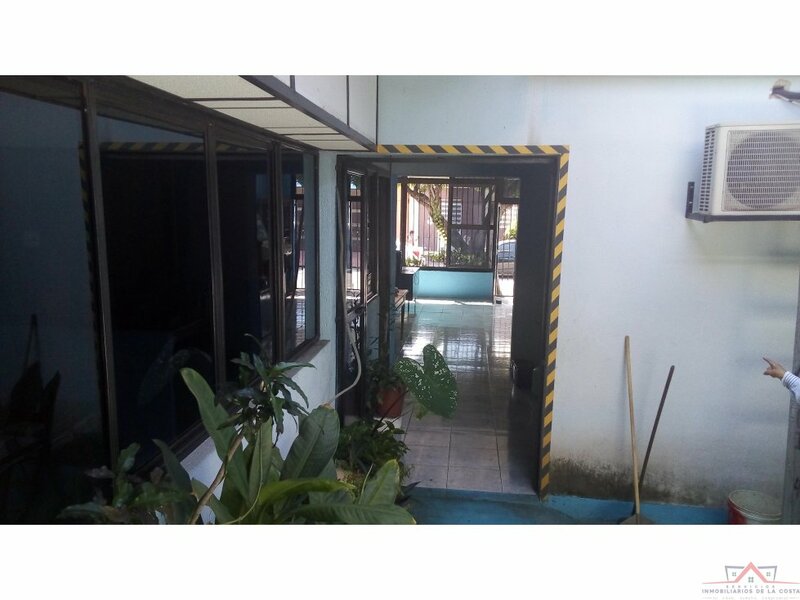 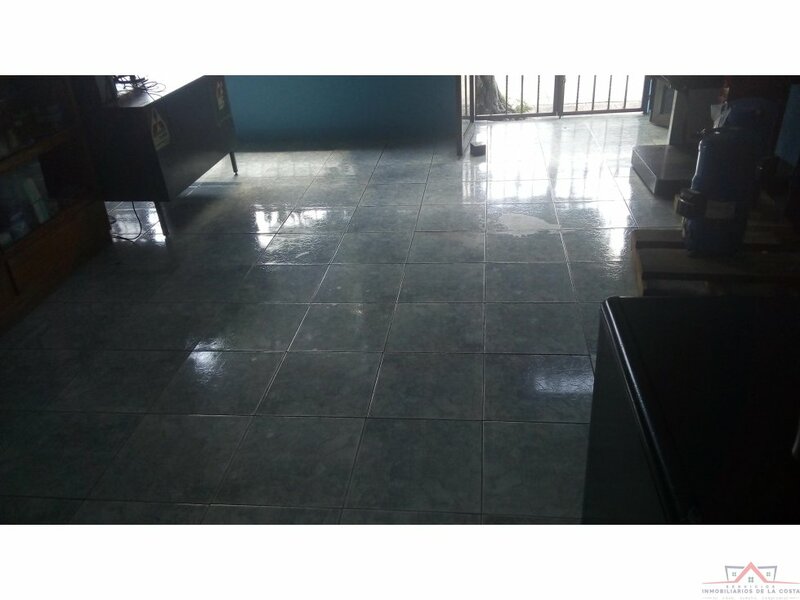 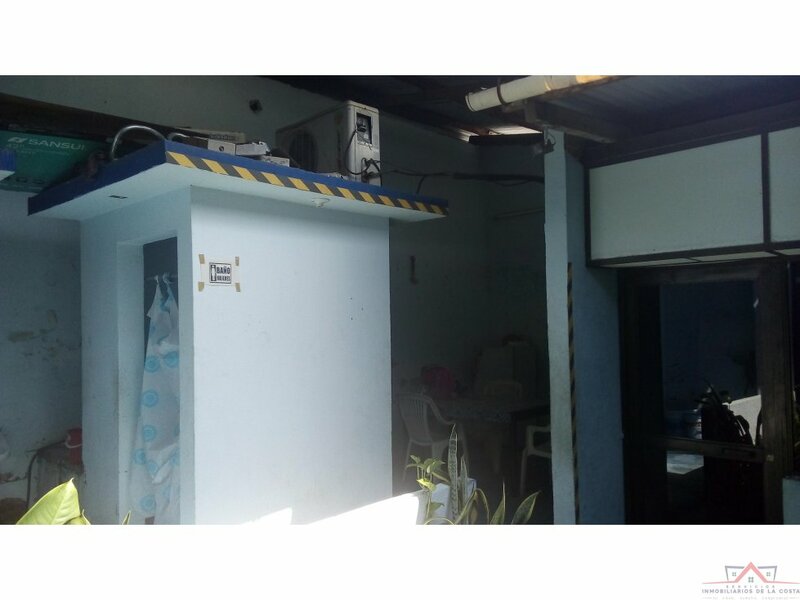 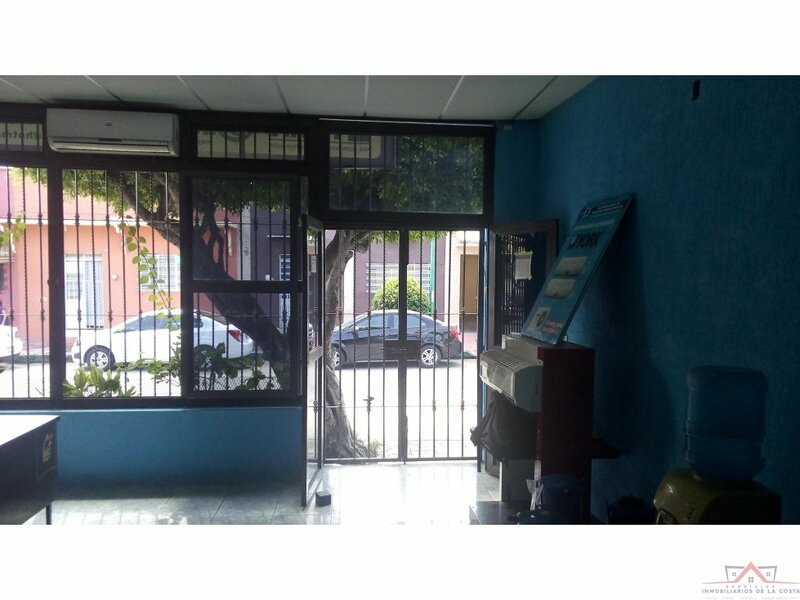 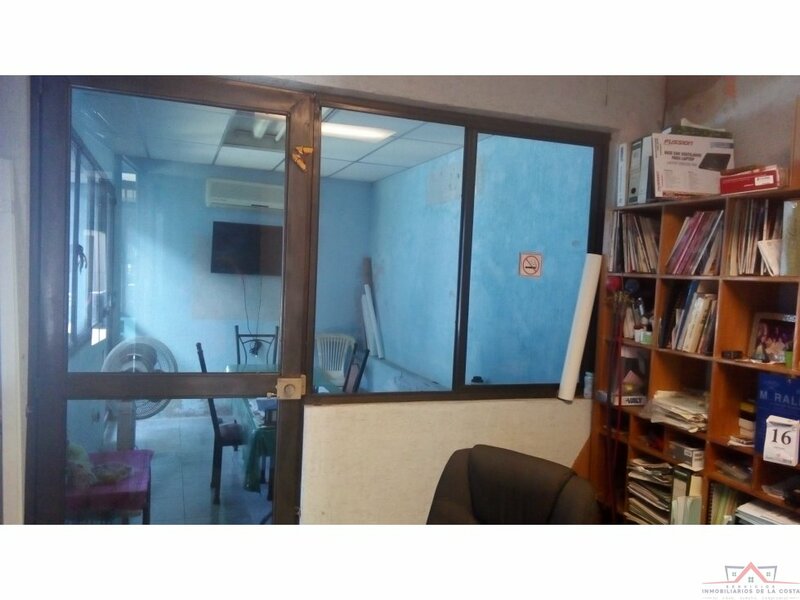 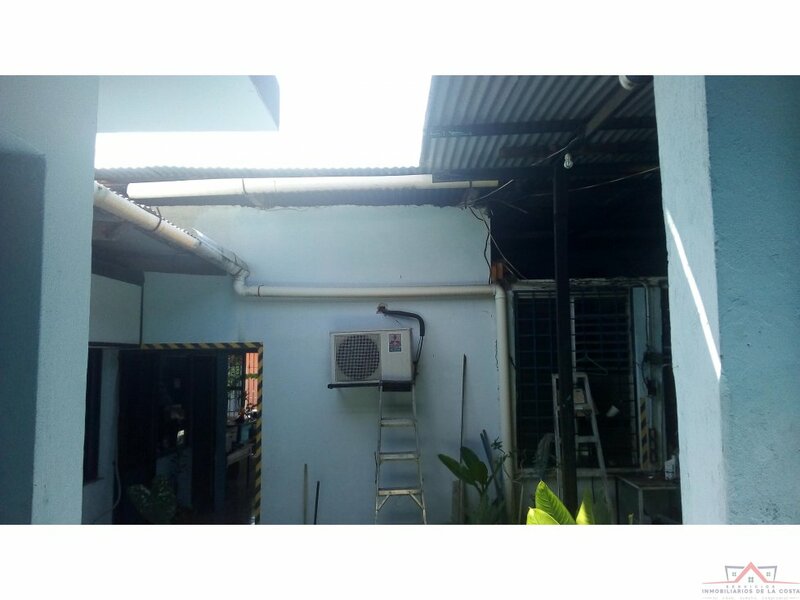 *AREA PRINCIPAL AL FRENTE (3 ESCRITORIOS, EXHIBICIÓN Y RECEPSCIÓN), 1 OFICINA, 1 SALA DE JUNTAS, 1 BODEGA. 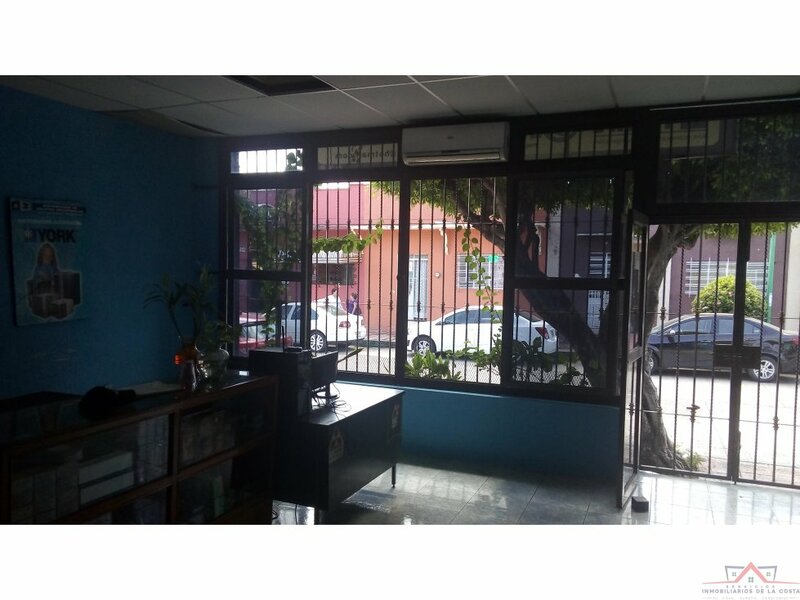 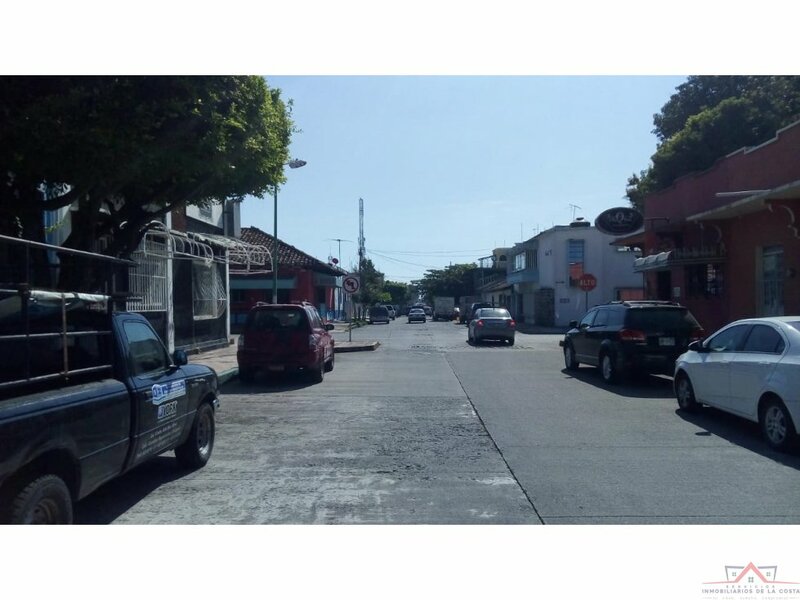 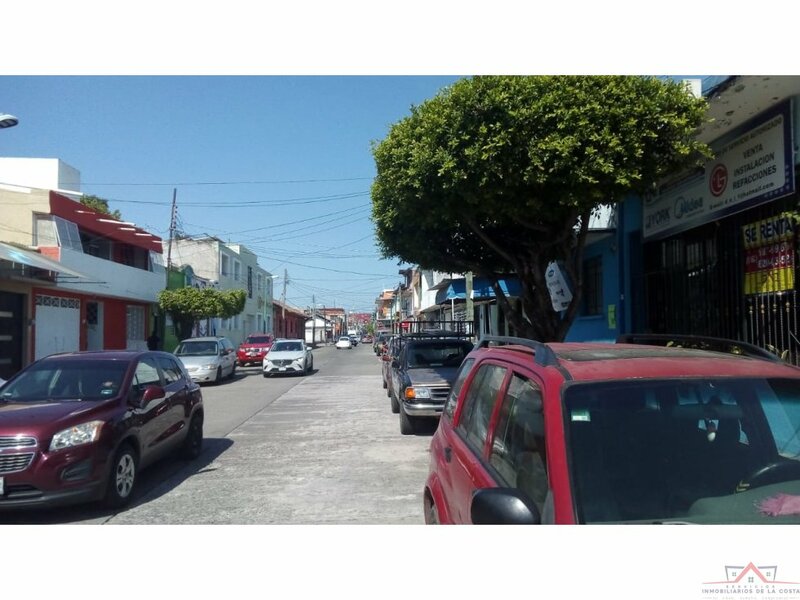 CERCA DEL PAR VIAL, IDEAL PARA OFICINAS Y ATENCIÓN A CLIENTES, A UNA CUADRA DE RESTAURANTE, FARMACIAS, ESCUELA PREPARATORIA "TAPACHULA", PLAZA AMPARO MONTES, COMIDA RÁPIDA, CORREOS, CRUZ ROJA, ETC.